Hey everyone! Fifth episode is out, and Brendan thinks we were way to off topic. I think that is the point of the podcast! Anyones, Nyan Cat, Dumb ways to die, and Erik’s youtube account are some things we talk about. Which are all on the list. Sorry for any buzzing in background, I know there was some last episode. iTunes would be a great way to subscribe, btw! For a limited time only, buy one llama for the price of three and get the second one free!!! Anonymous CoW #4: leak, spin diarrhea! The kid in orange is the one doing Gangnam style! Hey everyone! We are trying to get these out on a weekly basis, and it’s working so far! You can see the headphones we talk about, watch Gang fight, the real version Friday, Gangnam style, and Minecraft Style. Also check out leek spin, and Colins Giraffe, on Youtube or here. We also talk about having a bad case of diarrhea, and other stuff! Hey everyone, FINALLY, recorded the next episode of the Anonymous CoW is out. We give you a virtual haircut, slaughter you with corn juice, and other stuff. 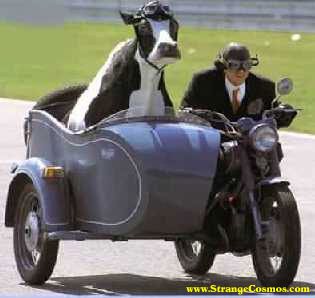 We talk about a cow sidecar pic, and a squid nasty thing. Remember to subscribe in iTunes, and send me money via PayPal at web@hiya.ca. Contact me at chunksowisdom@gmail.com, but don’t spam me please. Bye. (me a mic stand).